please call us on 01275 464 038. 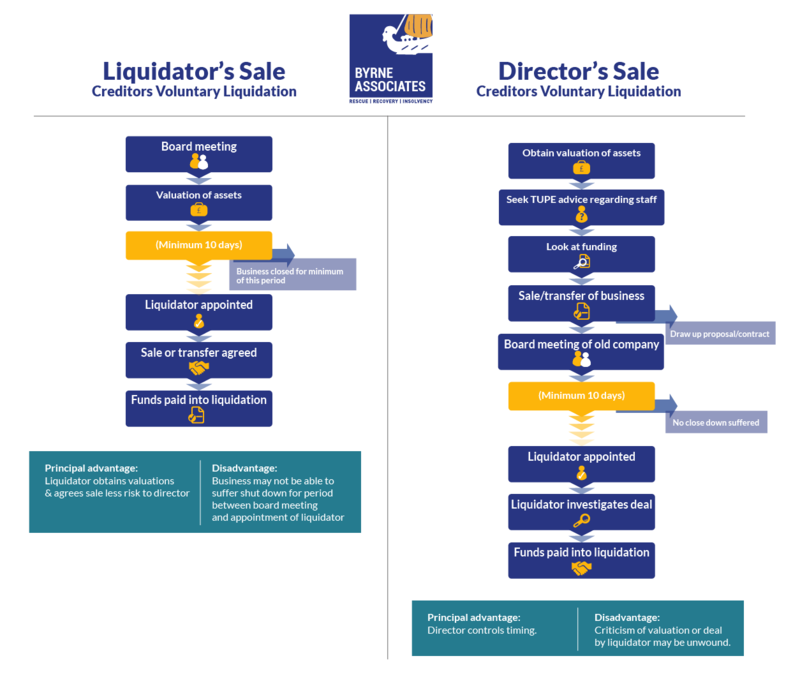 Handy guide from the Insolvency Service aimed at directors of any company involved in compulsory liquidation (winding up by the court) in England and Wales. This leaflet explains what re-use of a prohibited name means. It does not give a complete list of everything you must and must not do, nor does it give you legal advice. Further useful downloads for directors.